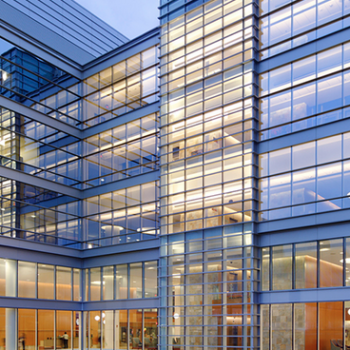 The University of North Carolina at Chapel Hill is home to one of the nation’s leading cancer research centers. 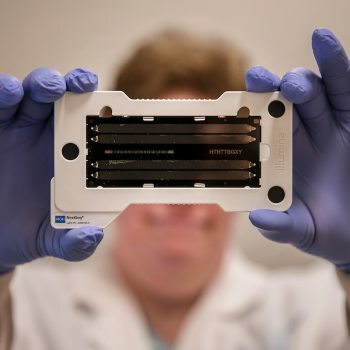 The UNC Lineberger Comprehensive Cancer Center brings together researchers from across the University to investigate how cancer develops and what drives it, to translate laboratory findings into innovative clinical trials and to provide patients compassionate, groundbreaking care. 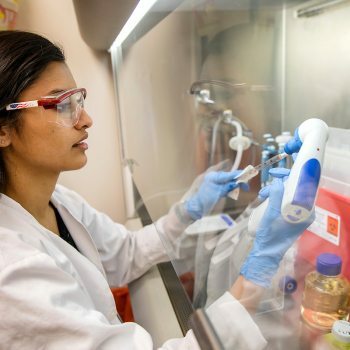 Carolina’s cancer research programs aim to understand the disease at the level of the gene, protein or cell; to develop drugs or treatment strategies to stop cancer in its tracks; and to identify approaches to prevent cancer from occurring. Researchers are working to find a cure or improved treatment for virtually every type of cancer. 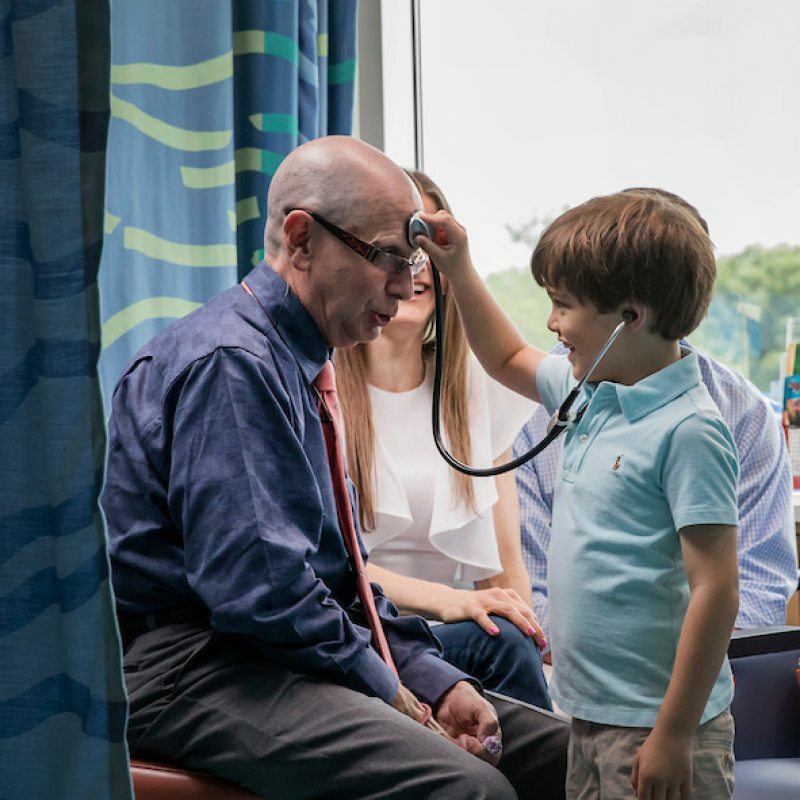 The North Carolina Cancer Hospital, the state’s only public comprehensive cancer hospital, gives leading-edge treatments to patients from all 100 North Carolina counties, from throughout the country and from across the globe. With its comprehensive cancer support programs and innovative healing programs, Carolina’s researchers and faculty members are doing more than treating patients. They’re helping people to live healthy lives as cancer survivors. Click on a story below to meet the people behind Carolina’s cancer research and care initiatives. 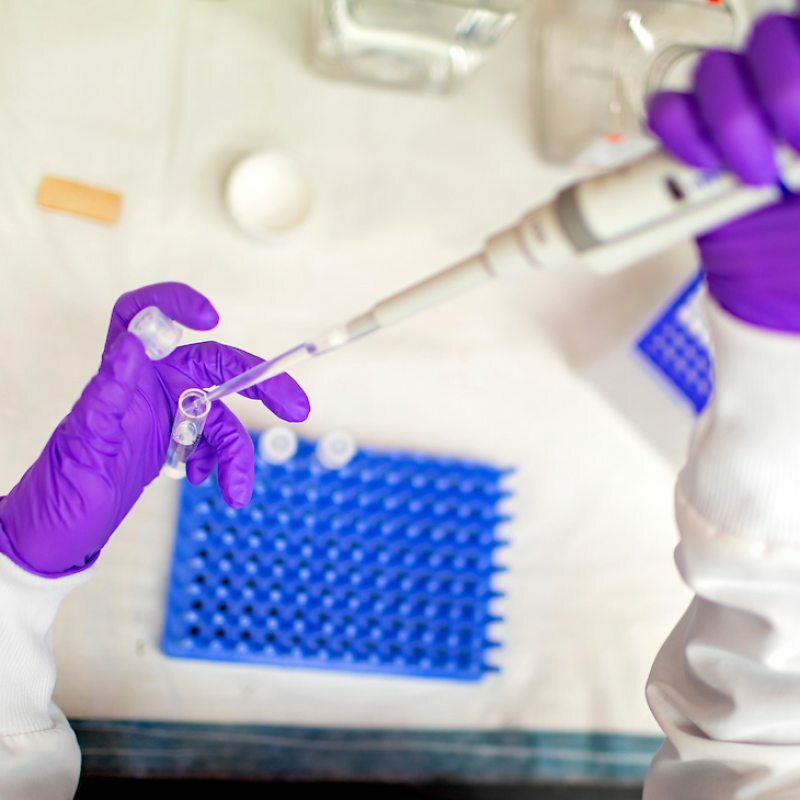 UNC-Chapel Hill's research is built on the collaboration of clinicians, researchers and advocates from many disciplines to further the understanding of cancer, improve the quality of patient care and work toward a cancer-free future.